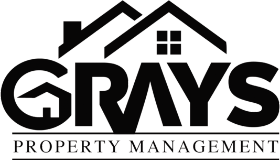 At Grays Property Management, we are focused on providing excellent and professional services with the highest levels of customer satisfaction & we will do everything we can to meet your expectations. We have a portfolio with a variety of offerings to choose from, we are certain that our services will delight you and you will be glad working with us. 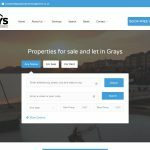 Our website is very interactive, you can leave your comments or questions and reviews and a member of the team will be readily available to respond to you promptly. Please feel free to contact us. We hope to see you again and look forward to getting your feedback! Check back later for new updates to our website. We are sure you will not be disappointed. We are a small company, we therefore can provide a much more personalised service that a larger business which may not be able to. 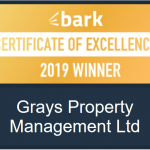 We have been in business for over 10 years, we are able to provide a greater collective experience as our staff show a greater commitment to their roles unlike the larger chain estate agents. We aim to provide the best possible service we can, our staff are constantly learning new skills and attending training events within the industry to help assist with your needs. 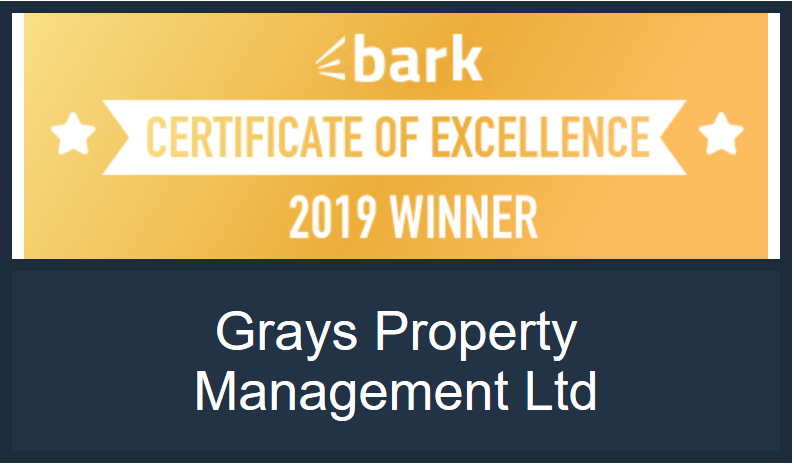 We are supported by industry bodies, such as the Property Redress Scheme (PRS), which ensure that what we do is to the required standard. Moreover we exceed their expectations and have the awards to show for it. We also have an application pending for a money protection program.